Monte Carlo Fan Company specializes in trend inspired, fashion-forward, ceiling fans in a wide variety of models, sizes, and finishes for any interior space. Rooms come alive with style, all with premium grade motors and features. Outdoor ceiling fans by Monte Carlo provide added air movement for exterior areas such as gazebos, patios, and pool areas and are made to handle moisture in damp or wet locations for a lifetime of style and comfort. 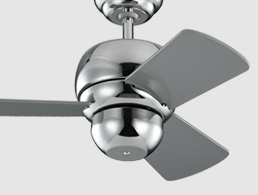 Save energy and utility costs with our ENERGY STAR® qualified ceiling fans by Monte Carlo. Engineered to meet or exceed the government standards, these fans offer greater savings with superior style. Monte Carlo leads the industry with high performance ceiling fans designed especially for small spaces and compact areas. Turn stuffy spaces into comfortable places with stylish mini/micro fans. 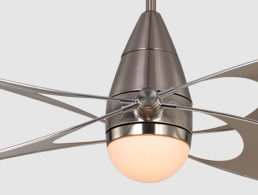 When selecting a fan is challenged by low ceiling heights, Monte Carlo offers a variety of “hugger” style fans that mount close to the ceiling without down rods and/or are compact in design, perfect for low ceiling installations. 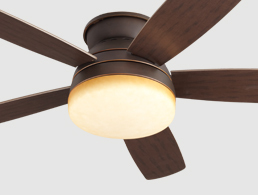 From ceiling fan down rod extensions, to ceiling fan remote controls and light kits, Monte Carlo offers a large selection of accessories to make your ceiling fan installation easier and provide optimal usage. Whether casual, contemporary, eclectic, modern, transitional, or simply traditional, Ceiling fan light kits and accessories are the perfect way to achieve your desired fashion or functional needs. Our designers pride themselves for using unique glass designs, colors and finishes, and blade materials that make these products some of the most attractive and desired styles available today. 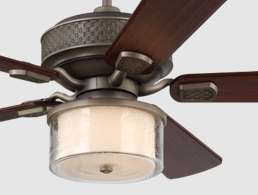 Ceiling fans are also available in ENERGY STAR® qualified models, giving you the greatest energy savings. 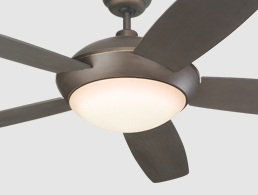 As one of the most recognized names in lighting, We are proud to feature hundreds of ceiling fan styles making us the selection of Home Builders, Architects, and Interior Designers today. 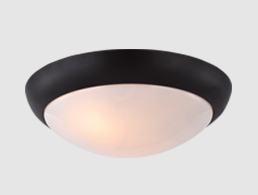 Ceiling Fan light kits are available in many sizes and designs for indoor and outdoor areas.